Whether the holidays are a slow time for your business or a rush of activities, it seems there are always ways to boost your time management efficiency. Often, business owners fail to plan how the holidays will affect their company and later wish they had better prepared for the slump or the busy schedule. As accountants, we serve many business owners. Some who get more business in the summer or winter, and some who have consistent sales and profit despite the season. With so many ups and downs unique to a company or industry, it’s important to ask yourself: How will the holiday season affect me and my business? Here are some helpful tips to keep in mind in both scenarios. Use this time to be proactive! · Write blog posts in bulk that you can schedule to post later, or brainstorm blog post ideas and have that list of ideas ready when it’s time to write and post. · Review your marketing goals. Did you hit them this year? If not, what can be done to change that in the coming year? Get your staff involved, they may have some helpful ideas and feedback. · Start to look at the next year in terms of your business. What goals would you like to achieve? · Review your budget for the year. Were you under/over somewhere unexpected? Does the new budget need revision before the year starts? · Are there any special projects you have been meaning to do but have not had the time? Get those things done now. Examples include purging files, cleaning up work spaces and work rooms, upgrading or changing software applications, organizing inventory, etc. · Consider shifting your focus from generating leads to nurturing these leads. Give exclusive discounts to customers or send a more personal email then usual wishing them a happy holiday season. · Consider increasing your staff load with temporary employees during the busy months. This is a common practice in businesses such as retail. · If you are concerned with how much time you’ll be able to dedicate to blogging or marketing, consider delegating these tasks to another member of your team. Or find an outside company that can do the heavy lifting for you. · If you are extremely busy with happy customers, it could be a great time to reach out to them and ask for testimonials while you’re still fresh on their minds. · Think through what did not go smoothly last year and troubleshoot how to make that better this year. Keep notes on what worked and what didn’t so you can create a plan of attack after the rush is over. Once the winter rush (or slump) is over and all the holiday cookies have been eaten, you can get back to your regular schedule. But by proactively thinking about how your company may be affected by the season, you will help make the transition easier each year. 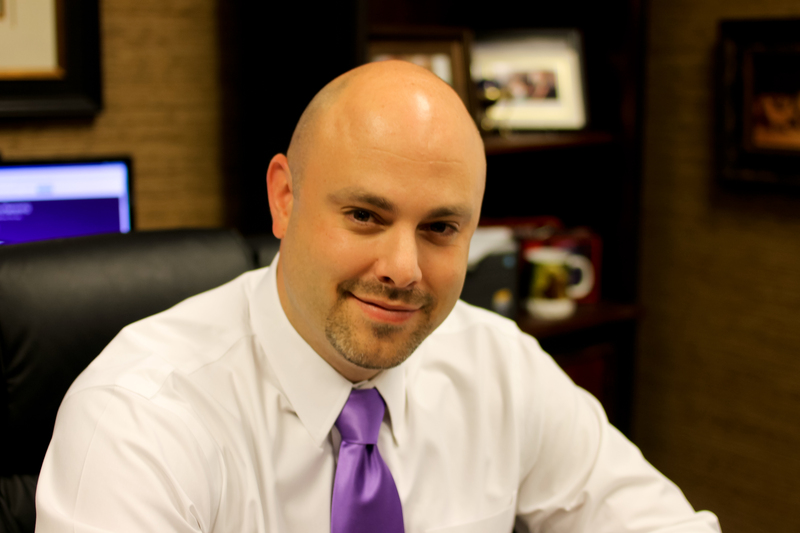 My name is Christopher Ragain, I am the founder of Tax Planner Pro. I love helping small business owners find creative and legal ways to beat the TaxMan. My team and I love to write and you can find all of our insights on this blog! Whether the holidays are a slow time for your business or a rush of activities, it seems there are always ways to boost your time management efficiency. Don't miss these helpful tips for wrapping up 2016 and starting strong in 2017! Estimated tax payments can be confusing for business owners.